How do we know ingredients are really raw? Raw ingredients taste amazing, are incredibly nutritious and healthy. However, not all ingredients labeled as "raw" are actually really raw. So how can you identify the really raw ingredients and distinguish them from the not so raw ingredients we find in many products? In this article we share our own experiences and tips on how to test products for really raw food quality and show you concrete examples on how you can test your favourite products yourself. First of all, we must define raw food quality. In contrast to cooked food, rawfood is never heated above 45°C. This is done to preserve the pure taste and the maximum amount of valuable ingredients. 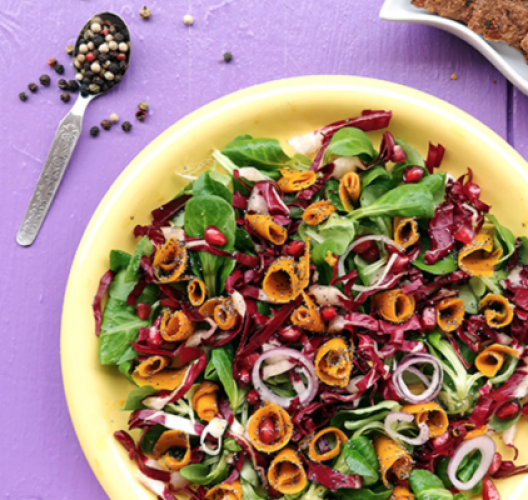 Eating raw food helps the body absorb active enzymes, and macro and micronutrients in their most original form.Therefore, raw food is often referred to as living food, since it is entirely natural. There is, however, another difference that is often forgotten or neglected. To claim for a product to be really raw, it must be ensured that not only the preparation or the production of the product takes place below 45°C, but also the processing of all raw materials is done gently and below the same temperature as indicated above. Cashews are typically never raw, as they are often treated with heat and steam during shell removal to break down more cashews in less time. While the cashews are sometimes exposed to up to 200°C hot steam, they lose many important nutrients and of course they no longer meet the raw food quality after this process. Our cashew kernels, which we also use in all our Lifefood products, are gently cracked by hand (see the picture, taken in at our supplier). Each and every single nut is manually handled using some sort of "nutcracker" without any influence of temperature. The shell is then removed and we are left with the nut with all its valuable properties. Many manufacturers describe their energy bars as "raw" and suitable for a raw food diet. However, we know that this is not always true, because the purchase price for really raw ingredients is a lot higher, which of course is linked to the more elaborate production process of these raw materials. 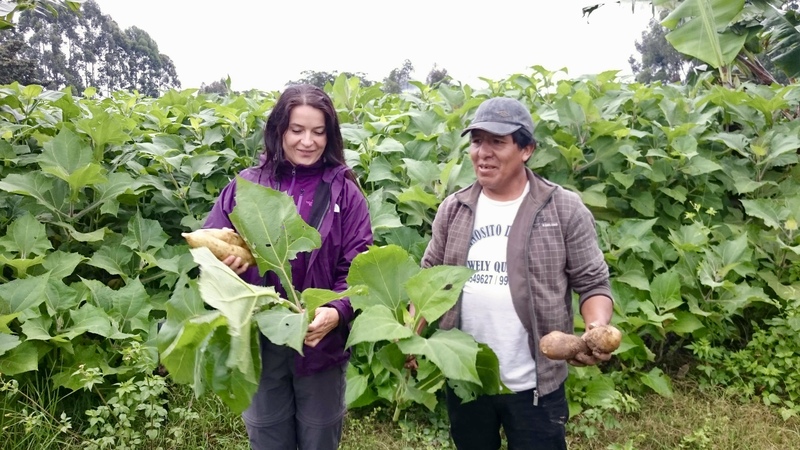 Since we work exclusively with farmers and producers, whom we have known for years and with whom we maintain close relationships, it is easier for us to guarantee the raw food quality (see picture, Tereza, the Lifefood founder is at the yacon farm in Peru). We know how they extract and process our raw materials and we carry out regular on-site inspection sand test the raw materials in our laboratories as well so that we can be absolutely sure about its quality and we can keep our promise to you. Because of this effort,we can absolutely ensure that all our Lifebars are really raw. 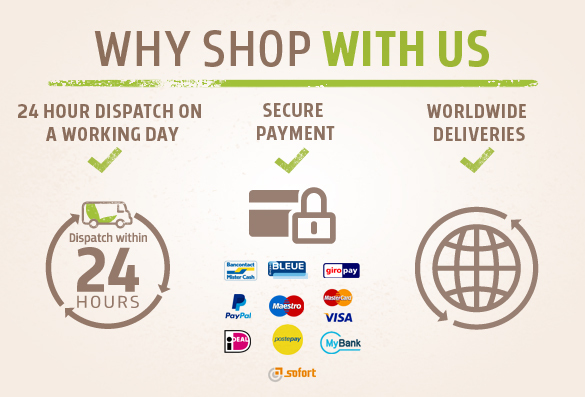 On top of that, we guarantee thebest raw food quality possible. How can you see or test the raw food quality? Looking closer at the list of ingredients, usually on the back of the pack, can give us some clues. In fact, quite often you can judge the raw food quality of a certain product just by checking the ingredients used in the recipe of the product. This is because some ingredients simply cannot remain 100% raw when being extracted. For example, coconut blossom sugar (or palm sugar, palm syrup, coconut blossom syrup, coconut syrup, coconut blossom nectar) can never be really raw. This sweetener, which is obtained directly from the coconut, must be heated during the extraction process. This heating process also cannot be replaced by manual labour, so coconut sugar is definitely a result of a high temperature process and as a result it cannot be raw. Yet, this sweetener is listed in many products on the list of ingredients, all of which are labeled and sold as "raw." The same goes for flavours, extracts or flavour enhancers - the secan never be raw either. High temperatures are always used in the process and therefore, all products made withingredients mentioned above are not raw. In addition, all products, especially raw chocolate and energy bars that contain coffee are usually not raw either. Raw coffee does not taste like coffee as we know it. Raw coffee beans, whether ground or as whole beans, do not taste pleasant at all. Thus, if the product actually contains unroasted raw coffee, the chocolate or energy bar is edible but not necessarily enjoyable. So, once again, the thesis is right - if coffee is found in the list of ingredients, it is usually coffee extract, which can never be raw and therefore the entire product is not 100% raw food quality. This situation is not any different when looking at rice and pea protein powder. If the product comes from China,according to many years of experience dealing with raw products, it is usually unsuitable for the raw food diet. The same applies to dates of any kind (including date paste). The commercial dates that can be bought in supermarkets are pasteurized or sterilized. This process is necessary to kill harmful germs and bacteria, which are often present on the dates of inferior quality. If the dates are treated after harvesting, this is usually done with a technique called "hot tunneling" at the end of the process when the fruits are heatedat about 70°C. Of course, they are no longer raw. We source our dates from trusted farmers and producers, with whom we have worked together for years. Only in this way can we ensure a consistent raw food quality. In addition, we do regular checks on all our products. To check if the dates are really raw, you can easily try to sprout the pit of a date. 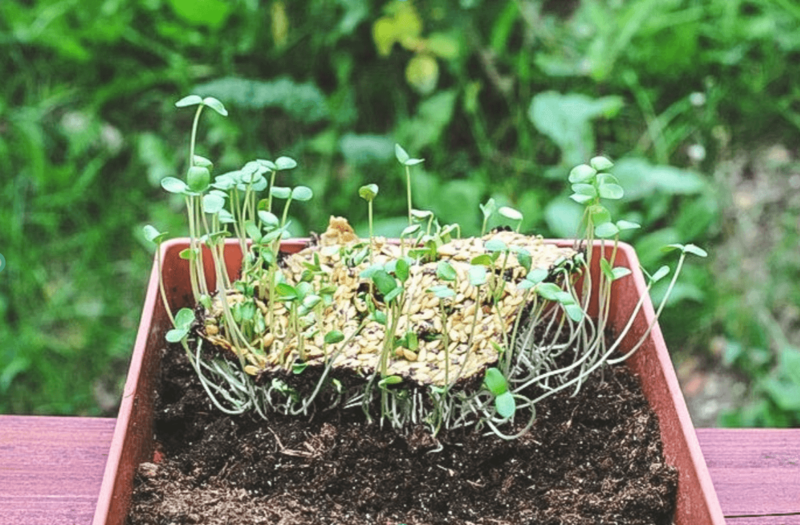 If a small sprout emerges from the date pit, then the tested date is 100% in raw food quality. 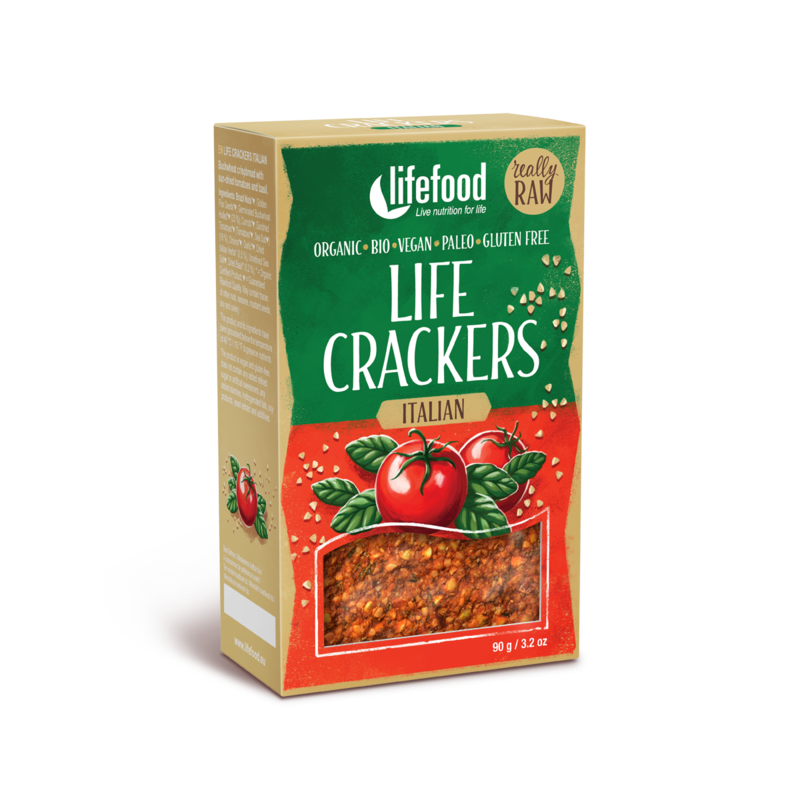 If it does not sprout at all, it is a date treated with heat and therefore is not able to grow anymore (see our picture: Lifefood cracker is sprouting because it is Really Raw!). In general, it is rather difficult to determine (unless you are an expert) whether a certain raw material or a product is really raw. Therefore, the easiest and best way to find out is to always ask the manufacturer of the product. We are proud to be able to guarantee that all our products are made in absolute raw food quality. We process our products very gently and we always select our raw materials carefully. While many "raw" products contain flavours and extracts, you will never find them in any of our Lifefood products. Instead, we use the pure power of nature and we use real herbs and spices. In addition, we only use hand-cracked cashews and source our dates from farmers who deliver them straight from the trees to us. Apart from dates and other dried fruits, we also do not use any sweeteners in our lifebars, because we believe that this is the only way to create a pure, perfect and unadulterated taste.